NameSilo enables the users to enter keywords and thus searches the apt domain name for them. Registrations fee is remarkably low even for the most valued domains. There is a wide range of auctions as well in which any customer can bid and get a chance to acquire the most significant domains. The enchanting era of the Internet is evolving with each passing day. You would be surprised if you had accurate statistics on how many new websites are being actively purchased online daily. We all know that websites are a great way of showcasing your brand or business on an international level – the world of the Internet has no boundaries. However, as the days are progressing, the competition within the websites is reaching peaks and for good reason. Along with it has increased the need for domains. After all, domains are the first step towards building a website or a blog. Now amidst this thunderous competition, every customer prefers buying a valued domain which levels up with his brand name. Such domains are not that easy to be found. Then after some time, I discovered NameSilo – a leading domain name registrar which garnered all the traits I was looking for. Let’s view in detail how NameSilo could be the one for you. Then after some time, I discovered NameSilo- a leading domain name registrar which garnered all the traits I was looking for. Let’s view in detail how NameSilo could be the one for you. NameSilo has been a domain marketplace for almost a decade now and ever since 2009, they’ve been offering users, individual and corporate both, affordable and reliable domain names. NameSilo’s domain registration is carried out with utmost security and their management services make them a success in the online domain trade. Whether for a blog or a large company, NameSilo offers a variety of features you cannot say no to! I’ll tell you what is a huge bummer – paying hefty sums of money on purchasing a domain name. I get that websites are a pretty big deal and everything should be done with perfection. However, expensive domains are really unnecessary. We have domain marketplaces to thank for that. Domains are usually cheap but the sites with massive traffic will always find ways to enhance their own profits. It’s not the same with NameSilo though. They register your preferred domain at an exceptionally low fee along with several added services as a bonus. I don’t think you will ever stumble across a company which will offer you an absolutely free WHOIS privacy feature as a lifetime benefit. When you usually purchase a domain name, most companies will give you the common security measures for only a year or two. 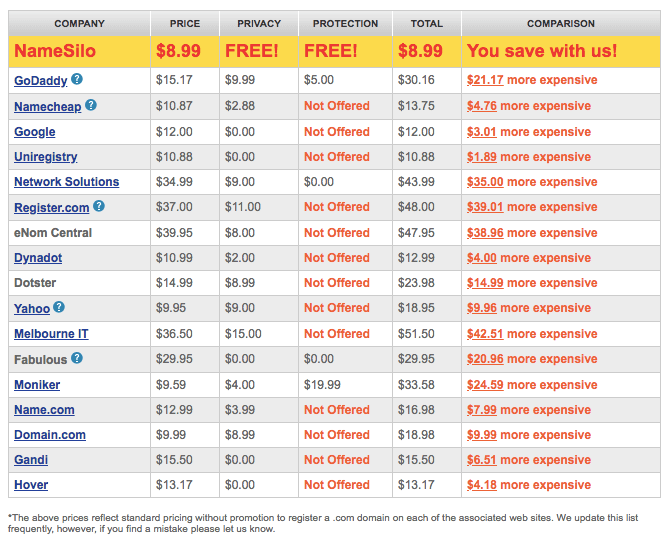 Some might even charge you for WHOIS security. NameSilo is the only marketplace I’ve used which blew other service providers right out of the water. Whenever you buy a new domain with them, not only will you get WHOIS privacy but also the Domain Locking feature which never allows any other registrar to transfer your domain to other users. What makes NameSilo a very catchy domain registrar is, of course, its remarkable marketplace. I’m not going to lie; I’ve seen many a marketplace, way grander than NameSilo’s. However, the others didn’t live up to my expectations as NameSilo does. In addition to being cheap, NameSilo domains are also highly valued. It offers a wide range of domain names, both brand new and expired. Expired domains are usually sold at auctions and at really high bids. With NameSilo, you can easily renew an expired domain at fairly reasonable prices and at auctions too. 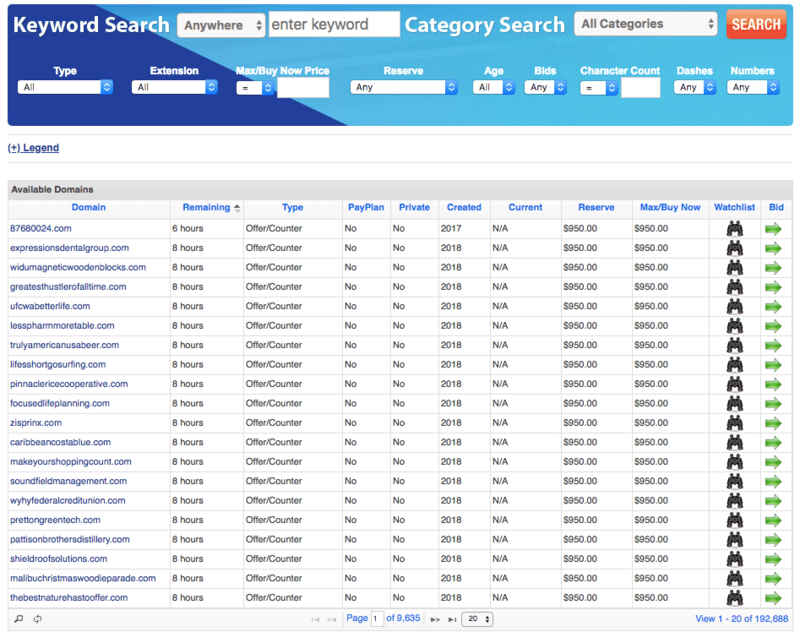 You can enter your budget, enter keywords for your desired domains and just as easily proceed to buy or place bids. NameSilo is one of the very few companies with ultra-simplistic integrations. Believe me when I say this – no one likes to see a frustratingly complicated dashboard. If you cannot find your way around the control panel, you will end up regretting buying a domain, to begin with. NameSilo’s interactive panel has all the necessary tabs and options present at a convenient place and even a non-geek person would be able to select options and perform tasks himself without any fuss or hassle. There are still some people who are unaware of what Domain Parking actually means. Parking a domain basically means putting your website on hold. When you buy a domain and you don’t want to work on it straight away but still want your visitors to be able to view it, you enable domain parking. When a viewer searches your domain name into the browser and a temporary web page appears, then it means your site is parked. It can efficiently help you gain revenue through advertising. NameSilo doesn’t take part in your revenue and offer you the entire 100% profit generated by your webpage. NameSilo remains to be an unmatched domain registrar by offering domains at just $8.99 with free protection. The highest bidding for auctions is set at $1. Domain security is strict and all, but sometimes it can give way to spammers. So there you have it. I hope this review will lead you in the right direction. 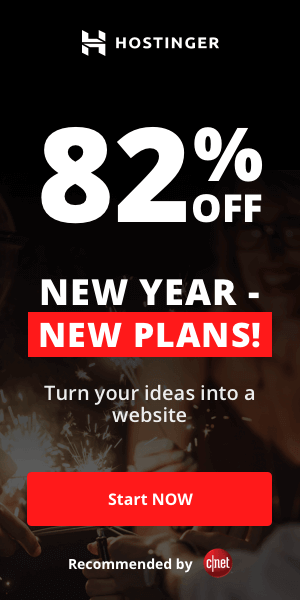 Whether or not you want to go for a company which registers domains at surprisingly expensive prices and charges extra fees for protection, then it’s entirely your choice. However, if you do want to save a few bucks without compromising the security and privacy, then NameSilo is the one for you. It enables the users to enter keywords and thus searches the apt domain name for them. Registrations fee is remarkably low even for the most valued domains. There is a wide range of auctions as well in which any customer can bid and get a chance to acquire the most significant domains. Unlike any other marketplace, NameSilo also offers the feature to negotiate directly with the seller and fix prices personally as well. Overall, in light of all these entrancing set of features, NameSilo is definitely worth a deal.